Britain’s response to the Ebola crisis in West Africa was “undermined by systemic delays” in emergency response procedures that ended up costing lives, a report published by a cross-party group of MPs has found. The Science and Technology committee warned that future epidemics may not be as containable. Members concluded it was by chance and the hard work of emergency medical personnel that a serious outbreak of the virus did not hit the UK. 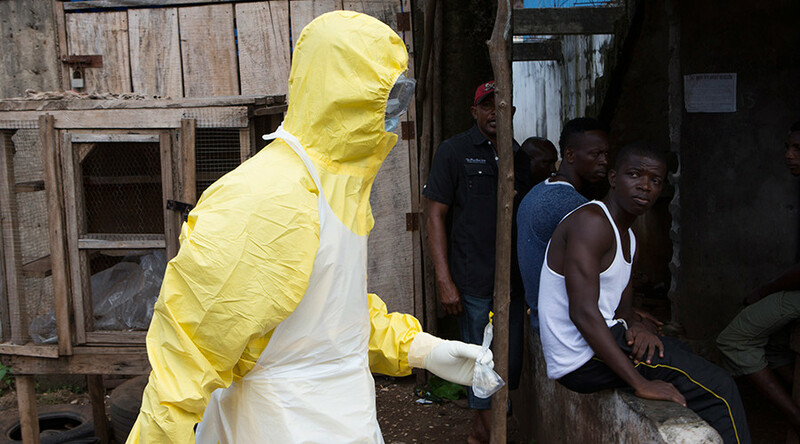 “Scientists, health workers and agencies did a heroic job working around the clock to confront the Ebola outbreak, sometimes at risk to their own lives. But the UK response to Ebola – like the international one – was undermined by systematic delay,” said committee chair Nicola Blackwood. The MPs criticized the government’s failure to use 10,000 copies of highly-effective rapid diagnostic kits, despite having shipped them to Sierra Leone. Members also disparaged the decision to set up Ebola screening facilities at UK ports against the advice of the World Health Organization (WHO). The committee warned the UK “lacks the capacity” to manufacture enough vaccines should another deadly outbreak strike. “We must take the opportunity now to ensure that the UK is not caught unprepared when the next disease emergency strikes. Lives can be lost for every day of delay,” the report said. Earlier this month, the WHO declared an end to the Ebola outbreak. Since the announcement, however, reports of two confirmed cases in Sierra Leone have surfaced. Last week, the WHO confirmed the aunt of a 22-year-old student who died of Ebola on January 12 was diagnosed with the disease. More than 11,000 people died in West Africa in the largest-ever outbreak of the virus.